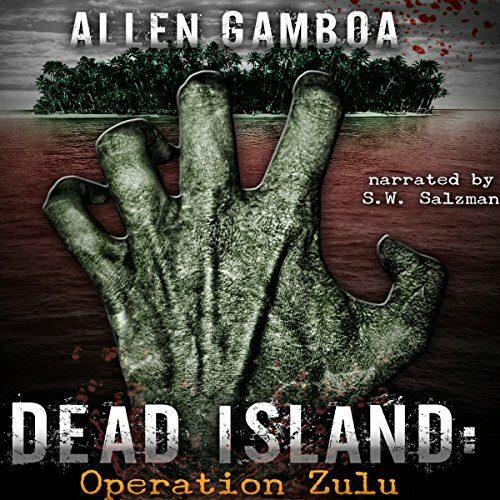 Showing results by author "Allen Gamboa"
Operation Zulu: Dead Island was the end. 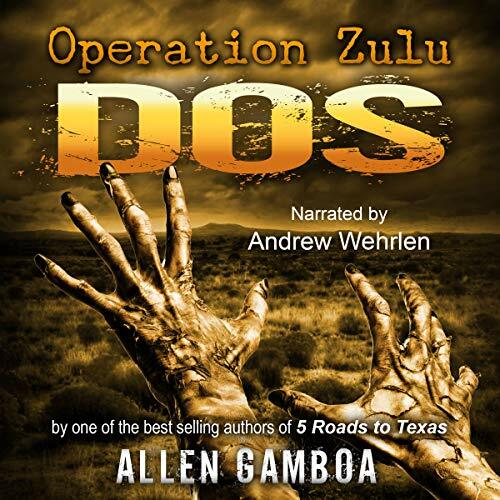 Now hear how it all began in the exciting Operation Zulu: Dos! Sergeant Lin Morgan and Rollie Hale lead a team of soldiers on a mission to capture the head of a Mexican drug cartel. It will be anything but a cakewalk. 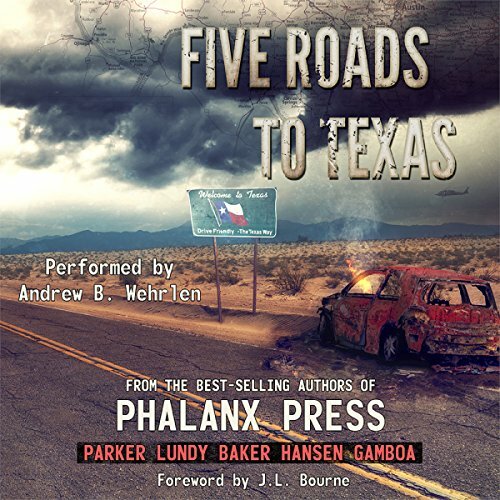 The soldiers must battle cartel thugs, government conspiracies, and ravenous zombies to survive. And cutting a path through it all is the evil Mister Black. Operation Zulu: Dos is filled with blood, guts and splattered brains. The zombie apocalypse begins in Mexico. 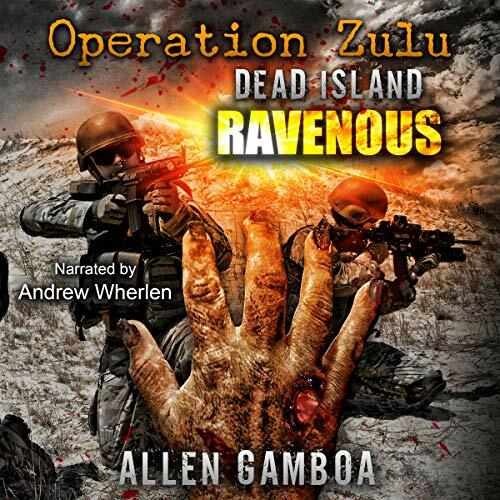 A prequel to Dead island :Operation Zulu!